Multiple studies show that adding soy protein into your diet assists with weight loss. Specifically, it helps with building lean muscle mass and provides a quality energy source, one that makes you feel full, has a low glycemic index, and includes all nine essential amino acids. 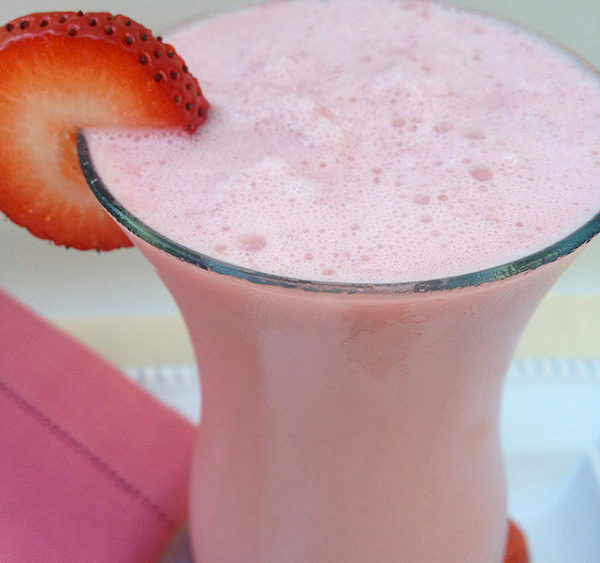 One of the simplest – and most tasty – ways to incorporate soy protein into your weight loss plan is with a shake. 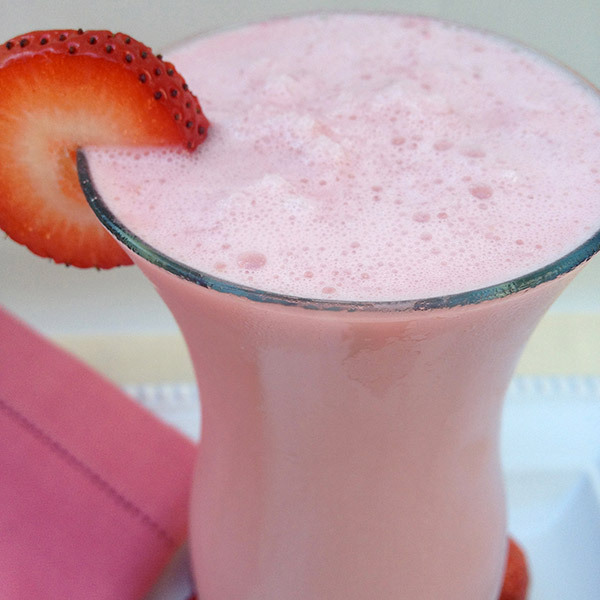 And we have a sweet, delicious recipe that blends Revival Soy protein with skim milk, yogurt, and strawberries.